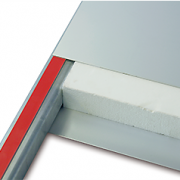 Why having to adapt to the wide standards of the market, when we can offer the exact width you need? 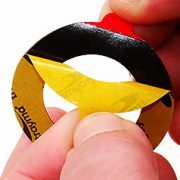 We can cut your roll of tape in the width you need. 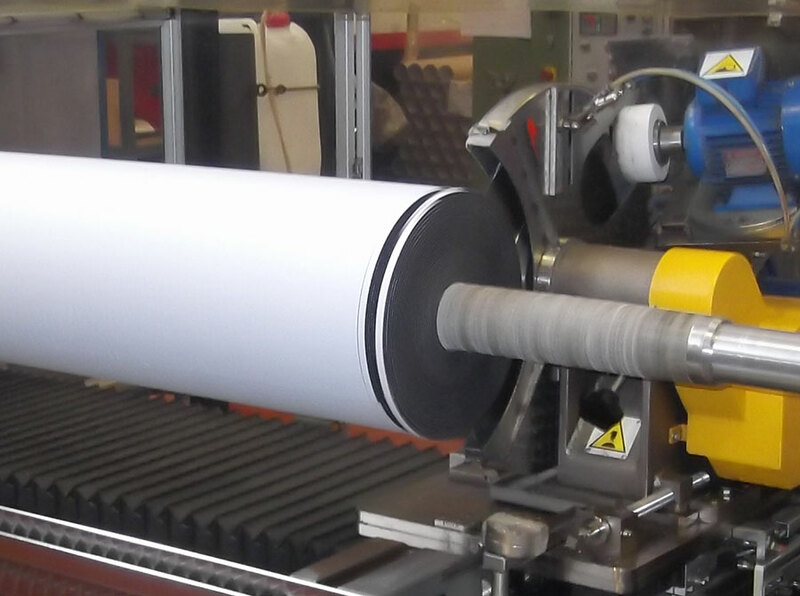 In Trayma we have state-of-the-art cutting lathes, highly qualified personnel and a commercial service concerned with discovering the needs of our customers. 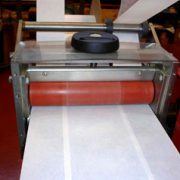 In this way we can offer the exact cut, in the width that you need your roll of adhesive tape, guaranteeing its quality and presentation, and obtaining 100% accuracy. 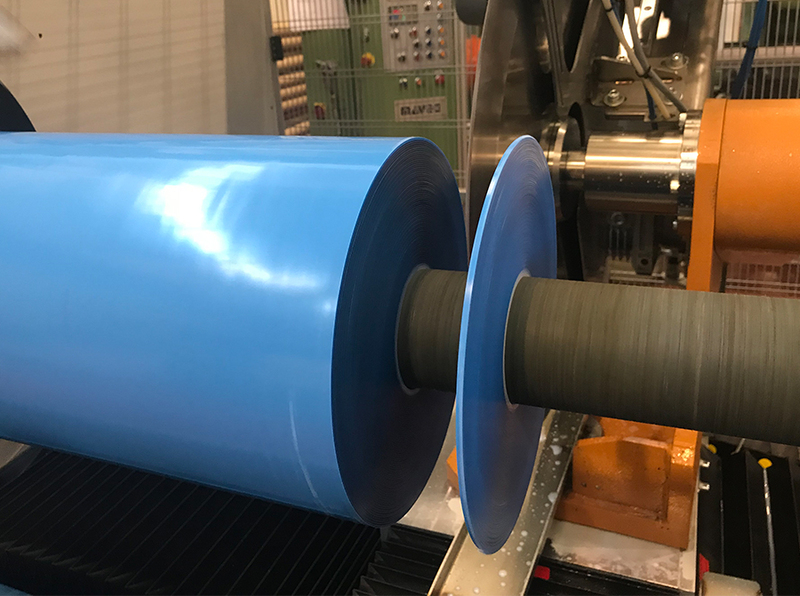 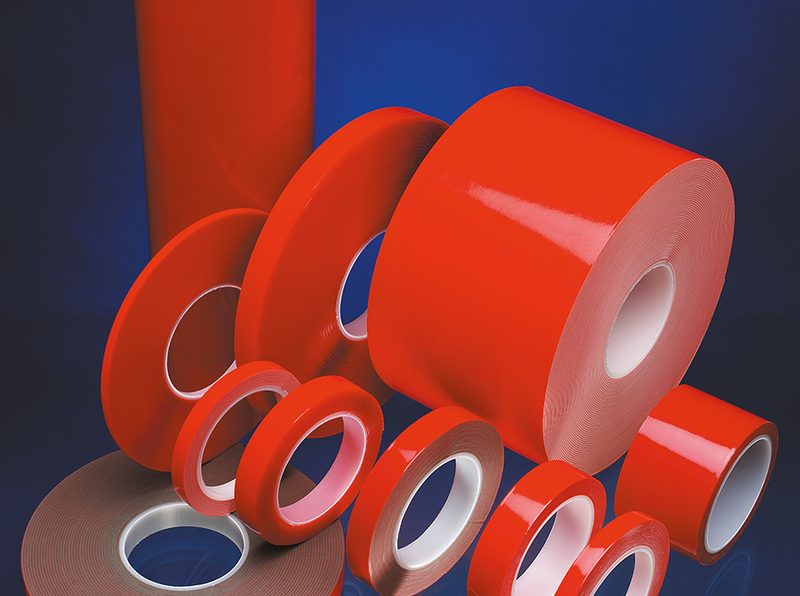 Depending on the particularity of the different types of materials, since they all have a different behavior on the machine, we can perform millimeters cuts with extraordinary quality and reliability in double-sided tapes, foams, VHB tapes, fabric tapes, aluminum tapes, etc. 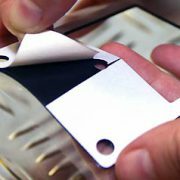 They are common materials in our work dynamics.